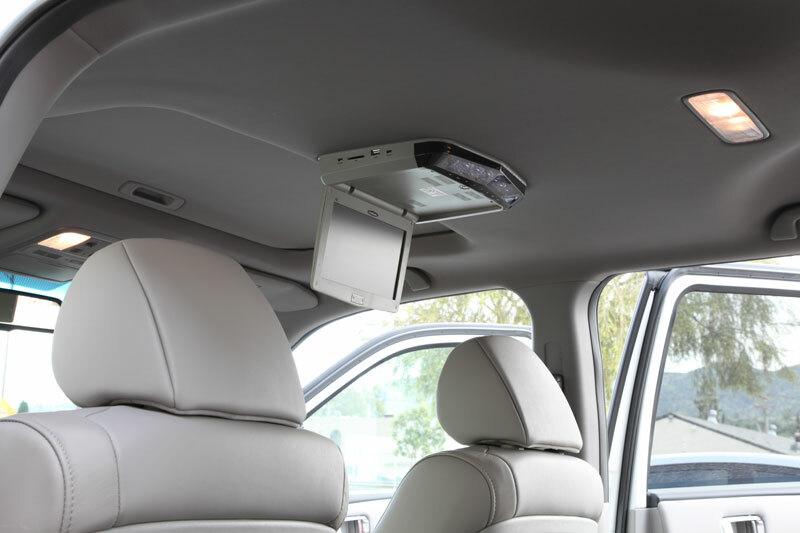 We receive a large amount of phone calls asking if you can install an overhead flip down monitor into a vehicle with a sunroof. 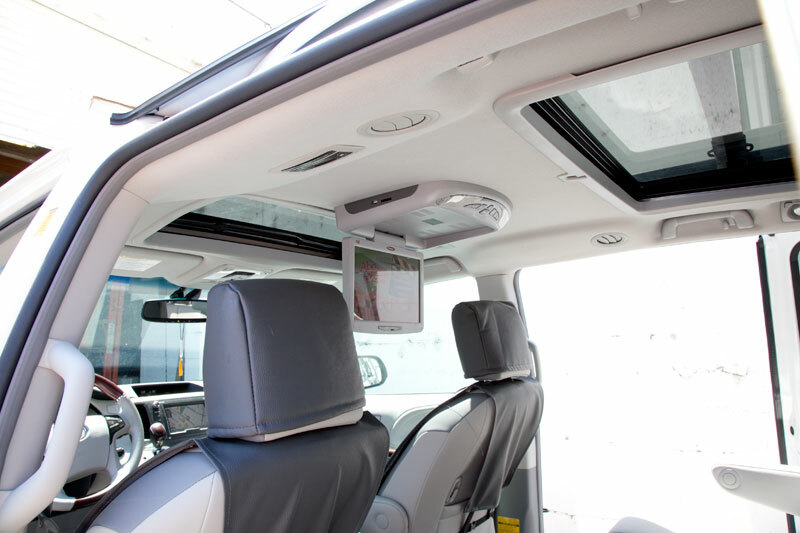 We decided that it would be helpful to show how to do the installation in a brand new vehicle with a sunroof. 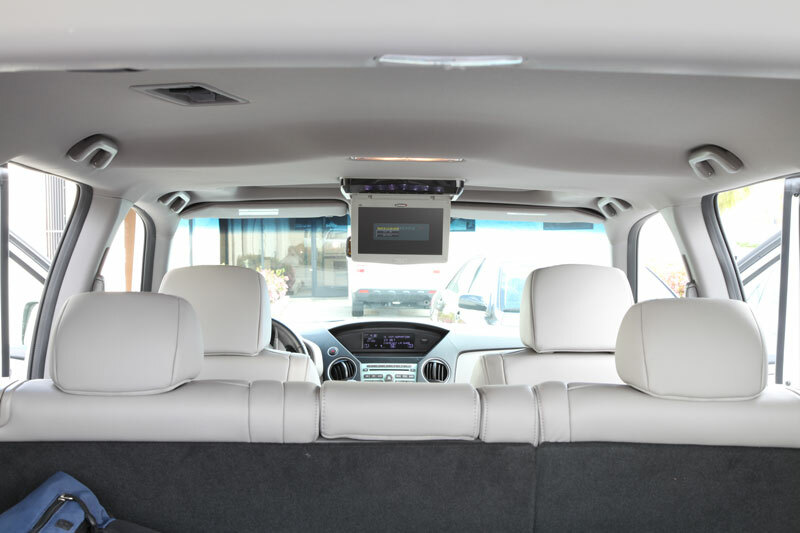 In this video we show you the process of installing an overhead flip down monitor with built in dvd player into a 2011 Honda Pilot. This installation was rather straightforward with no surprises and took roughly 3 hours. We take you step-by-step through the entire process. Below you can see the finished product. Enjoy and leave feedback! 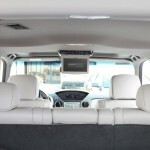 We recommend that you build a shroud that covers a small area of the existing console. There really is not work around other than this because of the size of the hole. 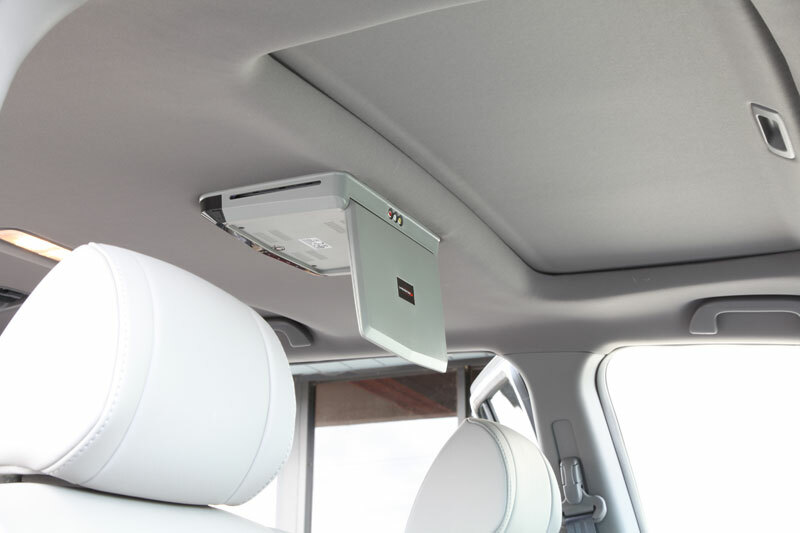 It looks like the only screws holding the mounting plate are the 3 in the front attached to the sunroof support bracket, is that correct? 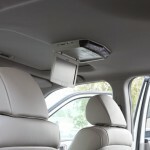 What supports the other side (to the rear of the vehicle) of the mounting plate? 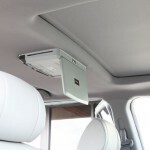 I’m ready to attempt this, just scared of cutting into the headliner and not having an adaquate mount available. Then I’m left with a hole in the headliner, and an angry wife. In case where the bracket is limited in depth you may only have screws attached the one portion. What we do to make sure that it is held securely, we under size the cut of the headliner so that the headliner is providing some support and prevents a gap. Previous story Do you sell new or used products?